Troy Armoring can up-fit and Armor practically any vehicle. 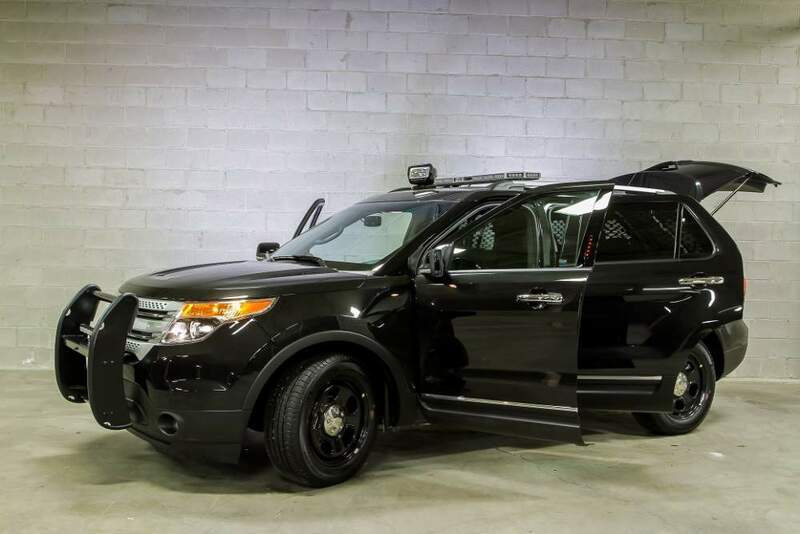 If you are government or a municipality that needs to upgrade its fleet of armored or first response vehicle than Troy Armoring is your best bet. contact us today so we can better understand what you are in the market for and we will cater to your specific needs.